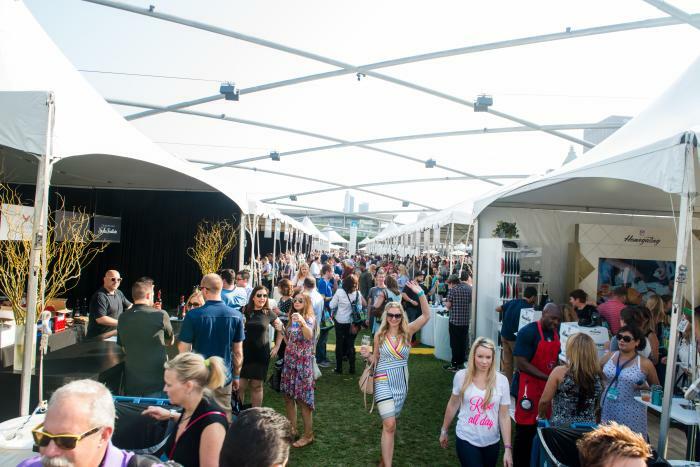 After attending Chicago Gourmet 2018’s two new events, you’ll learn it too. Presented by Bon Appétit from September 26-30, Chicago Gourmet is renowned for its all-star chef line-ups, exquisite wine and cuisine, celebrity chef cooking demonstrations, outside-the-box event programming and incredible setting on the grounds of Millennium Park. This year, though, it’s upping the ante by highlighting its 2018 music theme, “Rock the Fork,” in two melodic and mouthwatering ways. 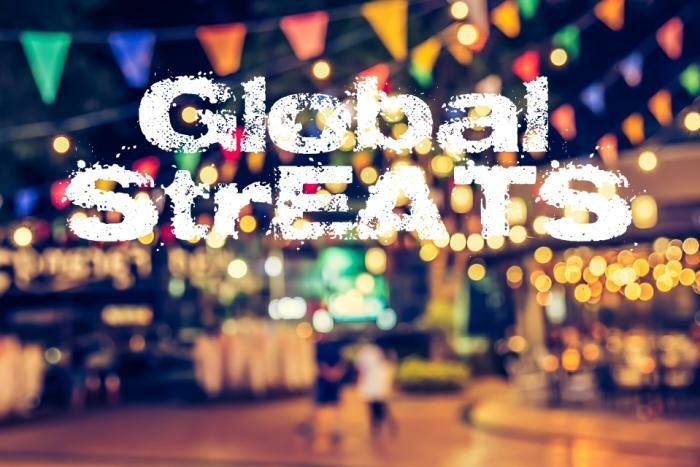 Presented by S. Rosens on the Harris Theater Rooftop, Global StrEATS is nothing less than a gastronomic journey around the world. 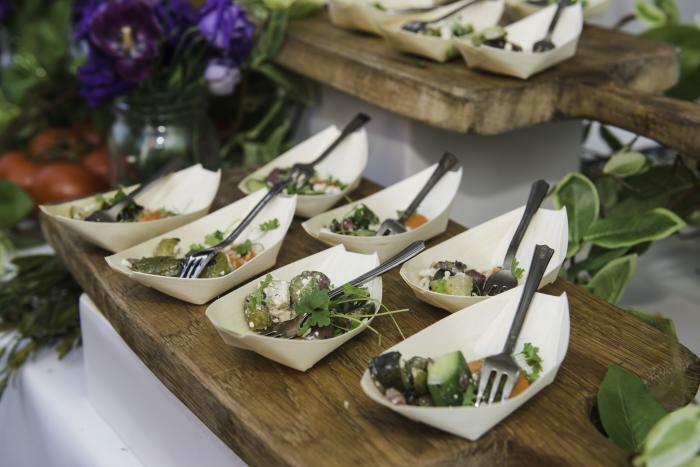 The event brings together an incredible line up of chefs, each of which will contribute to a menu of popular international street foods, from Bangkok to Barcelona and Tokyo to Tegucigalpa. Live music, including Bollywood dancers and salsa, adds spice to the evening, and it&apos;s all set against the backdrop of Cloud Gate, the Jay Pritzker Pavilion, and Lurie Garden. Chefs in the global limelight include Fernanda Covarrubias (La Postrería), Diana Dávila (Mi Tocaya Antojeria), Joe Dela Pena (Warm Belly Bakery), Rohini Dey (Vermilion), Lorena Garcia (Lorena Garcia Tapas, Lorena Garcia Cocina), Carlos Gaytán (HA&apos;), Bill Montagne (Nico Osteria), Lupe Navejas (Kuma&apos;s Corner), Martial Noguier (bistronomic), Katsuji Tanabe (Barrio), Takashi Yagihashi (Tabo Sushi and Noodles) and Andrew Zimmerman (Sepia, Proxi). Tickets are $85 per person. 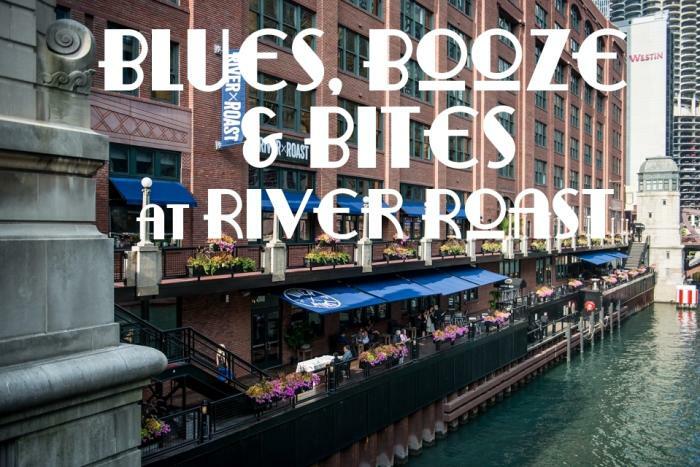 Another of Chicago Gourmet&apos;s new events sounds the horn on a simple fact: Our favorite chefs are as jazzed about music as they are about food. John Hogan and Cedric Harden (River Roast), Jeff Mauro (Pork & Mindy’s), Duff Goldman (Charm City Cakes), Tony Mantuano (Spiaggia, Terzo Piano and River Roast), the Potash Brothers, and other impressive chefs-turned-musicians have assembled a band and a tasty set list for this great blues, booze and bites event. Speaking of tasty, you will, of course, indulge in lip-smacking dishes and simply-can’t-resist drinks. Tickets are $75 per person. 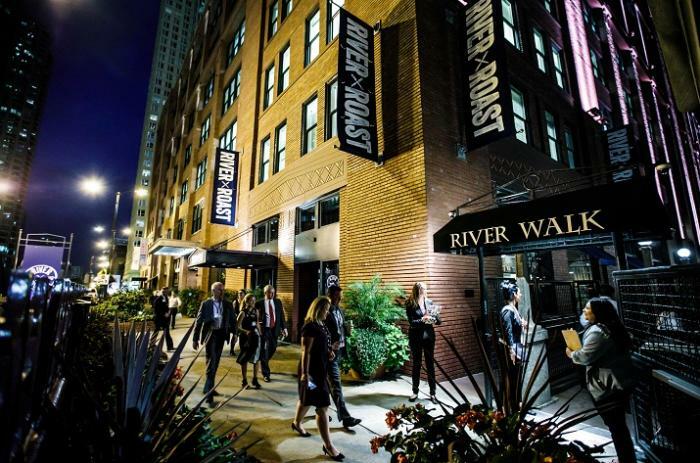 For more information, the full schedule of events, and ticket options, visit Chicago Gourmet today.